Prime Minister gets his wish as two Big Blue directors bite the bullet. The fallout from the 2016 census debacle is finally being felt at IBM, following reports that two senior staff have “resigned with immediate effect”. Reports surfacing from The Australian claim Big Blue has fired off two bullets in the direction of a head of global technology services and a project director, six weeks on from the vendor’s failure to deliver the online census project. As reported by ARN, Turnbull scathed at the failure to stand up the census, directly coming down hard on IBM following its appointment by the Australian Bureau of Statistics in late 2014. 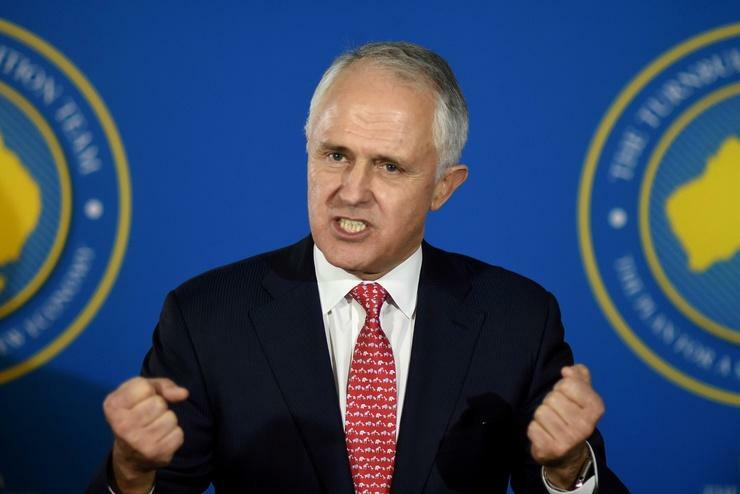 ”The fact is that the service provider for the Australian Bureau of Statistics, IBM, did not put in place sufficient measures to deal with an entirely predictable circumstance - denial of service attacks," Turnbull told 2GB at the time. "There are clearly very big issues, very big issues for IBM, the systems provider for the census and for the Australian Bureau of Statistics itself. "The contractors IBM was announced in late 2014. IBM have done this before but there clearly has been a failure in the work that was done. I mean a denial of service attack is as predictable as the rain will fall one day or the sun will come up." With a review still underway however, IBM’s future in government remains unclear, following the decision by Campbell Newman in 2013 to blacklist the vendor from any future state contracts in Queensland, following a botched health payroll deployment. Yet Federal Government departments have awarded IBM a total of $1.35 billion in contracts since 2014, illustrating that despite the bad press, the vendor still has a strong foothold in government. But after winning the $9.6 million contract from the ABS - to design, develop and implement the online census - politicians and the media have now turned attentions squarely in the direction of the only non-government entity involved in allowing four distributed denial-of-service (DDoS) attacks. At this stage however, it’s unclear as to who else will be deemed responsible for such an infamous ICT disaster. Are Aussie businesses prepared for mandatory breach notification laws?